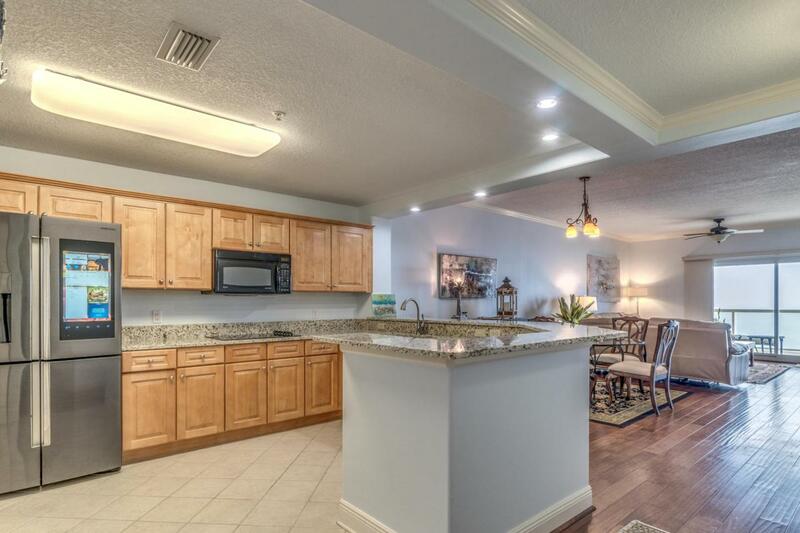 Wake up to the beautiful Destin Harbor sunrises and colorful evening sunsets in this amazing 4th floor unit. Offering 3 bedrooms and an office (which could easily be a 4th bedroom) this unit is perfect for a primary or 2nd home. 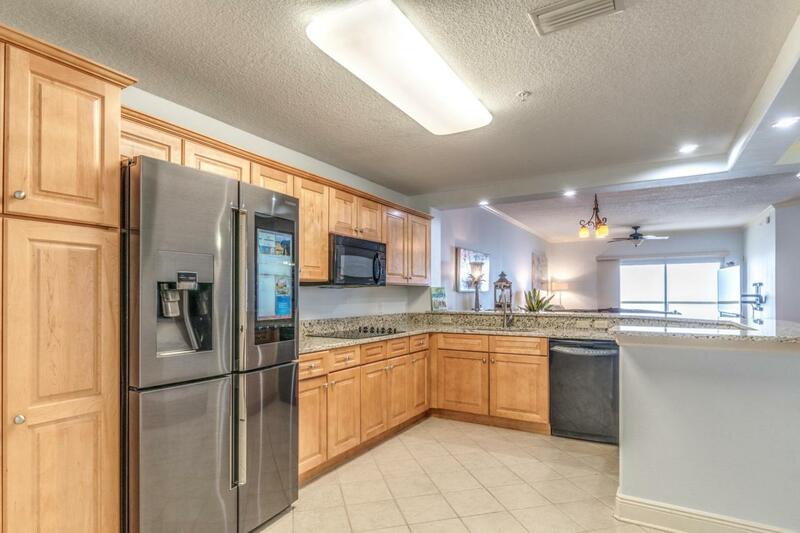 Interior features you will enjoy are the new kitchen granite, upgraded appliances, large laundry room, wine bar, open floor plan and coastal colors throughout. 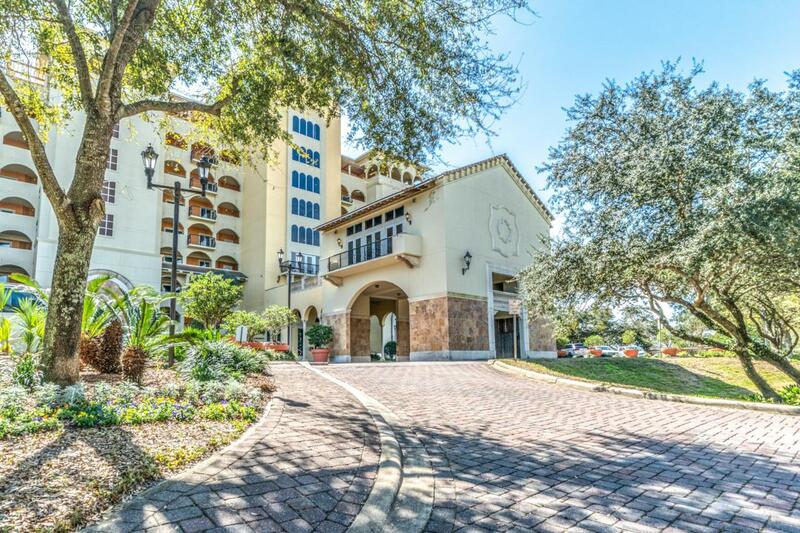 Also included with the purchase of this unit - 2 parking spaces (#164/165) in the covered garage and a nice sized storage room (#414). 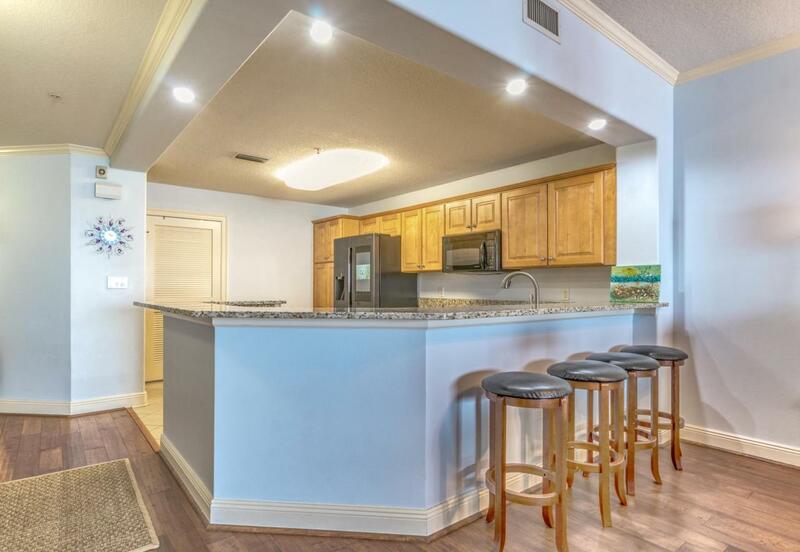 This PET friendly condominium is located in the heart of Destin and convenient to entertainment and restaurants. Marbella's amenities include beautiful fitness room, pool, clubhouse and Marbella's Yacht Club and Marina.